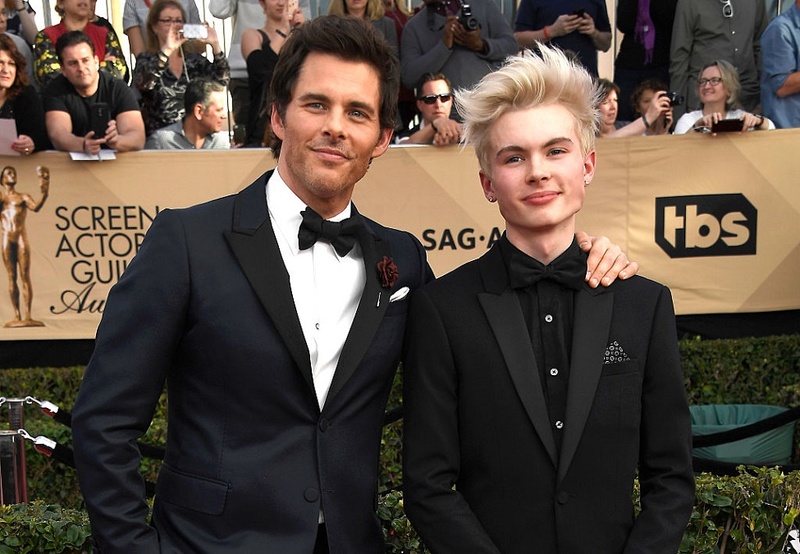 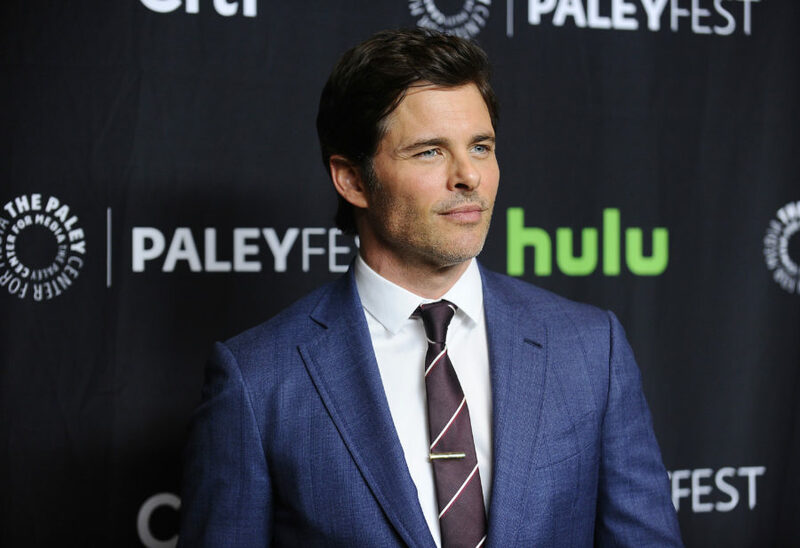 James Marsden brought his son to the SAG Awards, and twin alert! 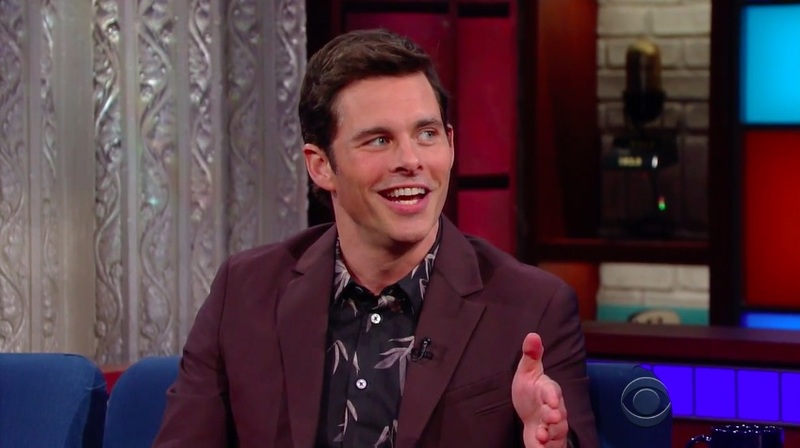 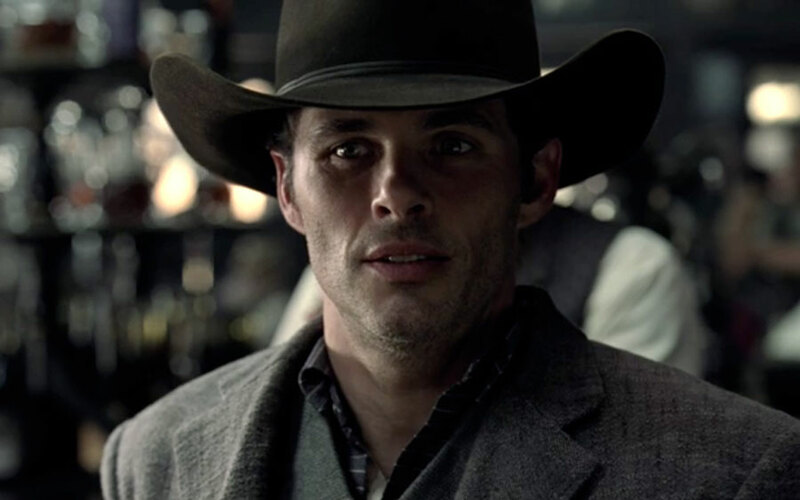 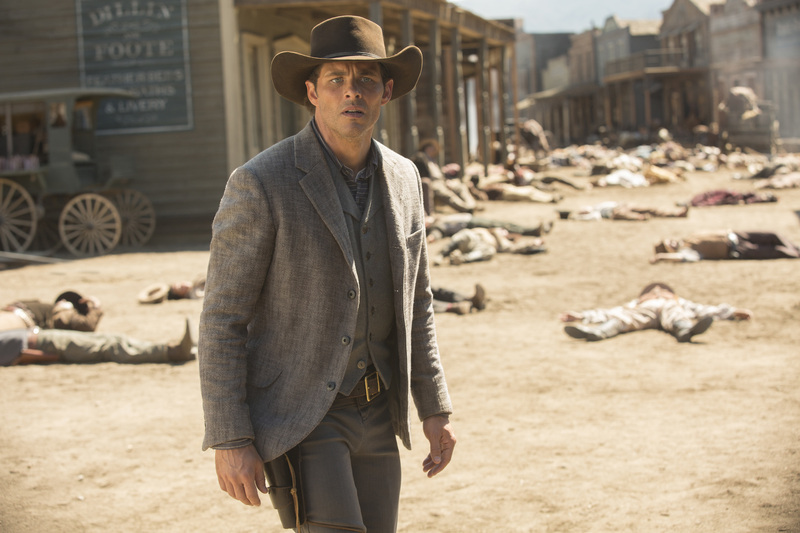 Turns out James Marsden does a pretty killer Matthew McConaughey impression, and, who knew? 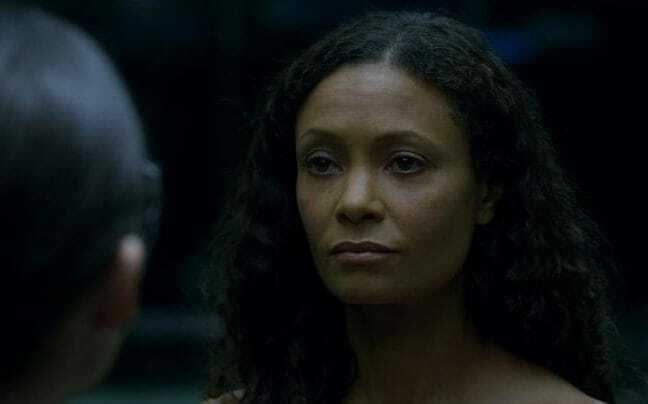 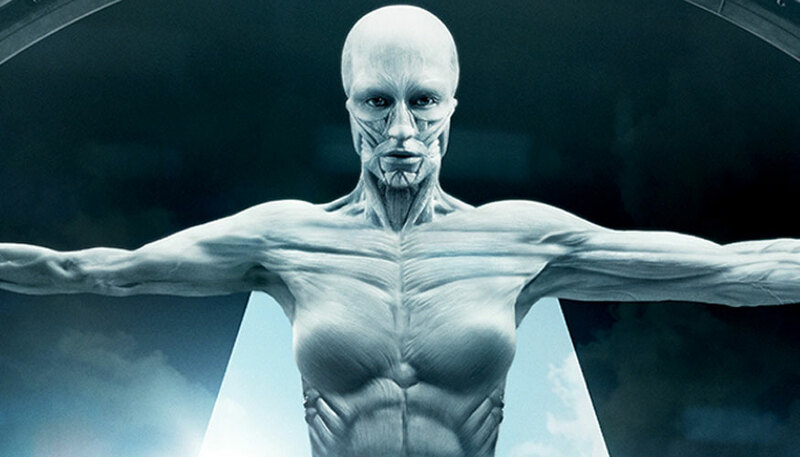 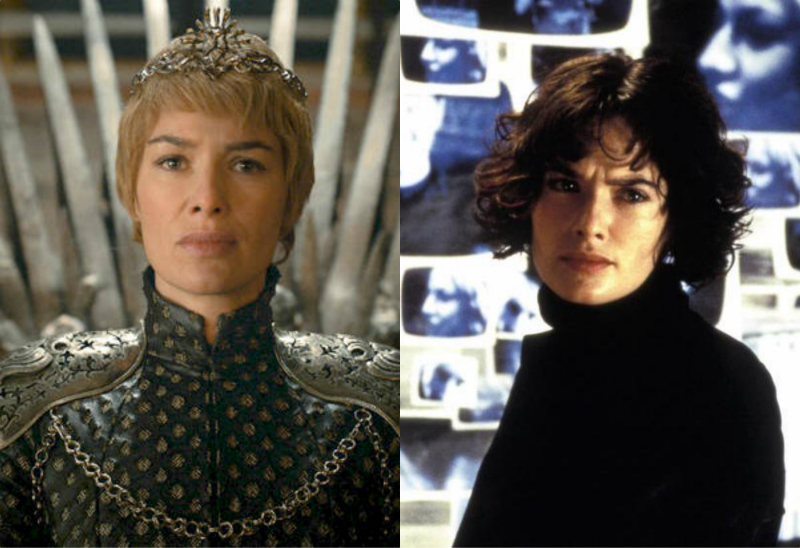 Cersei Lannister (aka, Lena Headey) was in this 2000s thriller, and you didn't even notice!